Join us for our biggest event of the year! 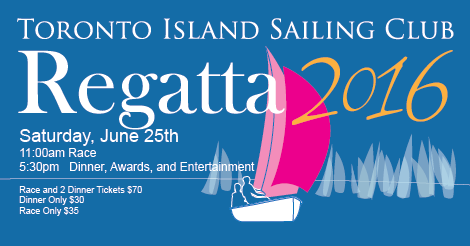 TISC is hosting our 50th annual regatta on Saturday June 25th. We'll have a day of racing, award ceremony, a catered dinner, live music and dancing. It is the race committee's intention to position the start / finish area (committee boat) to the west of T1 channel mark. Not racing? Help us to run the regatta - Sign up and help us out with the party planning festivities this Saturday!